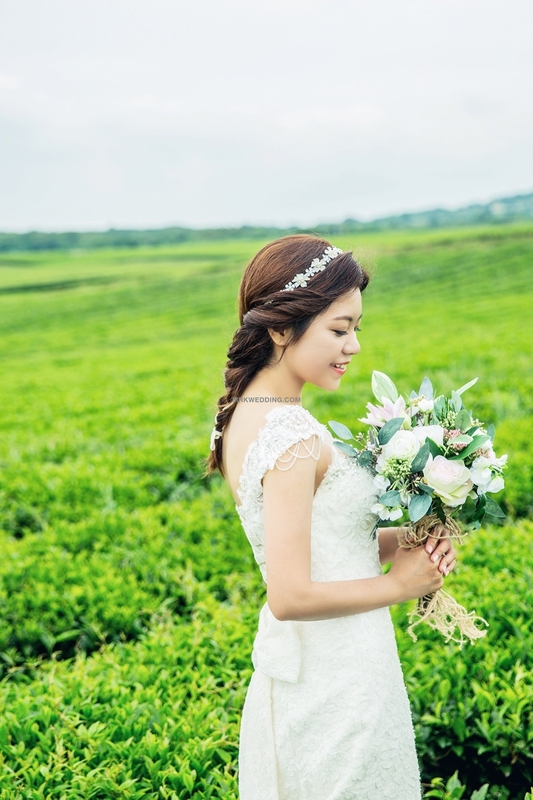 The scenery of Jeju Island is different every season. 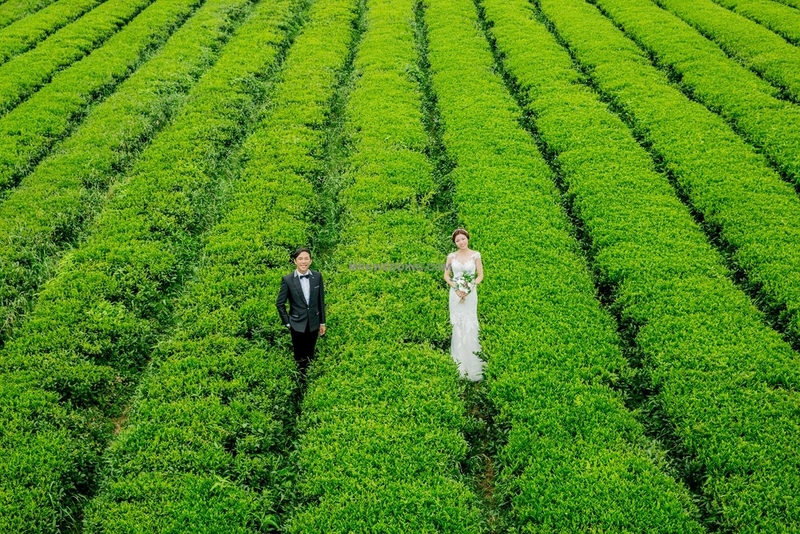 This is also why many couples came here for their pre-wedding photography. 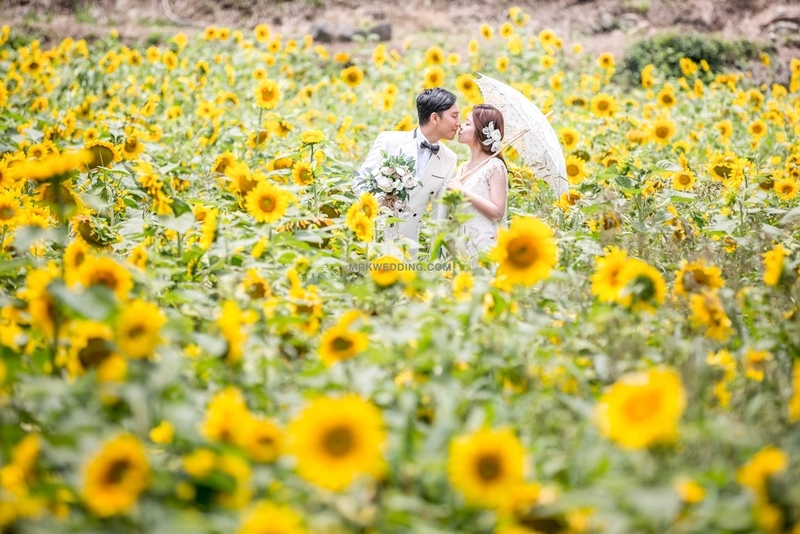 Our bride Karen and groom Lok Yiu came to Jeju Island in June for their pre-wedding photo shoot. 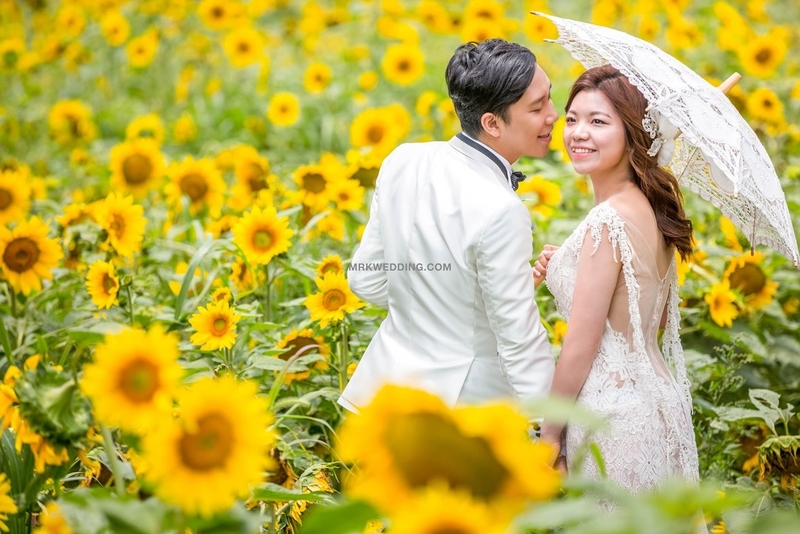 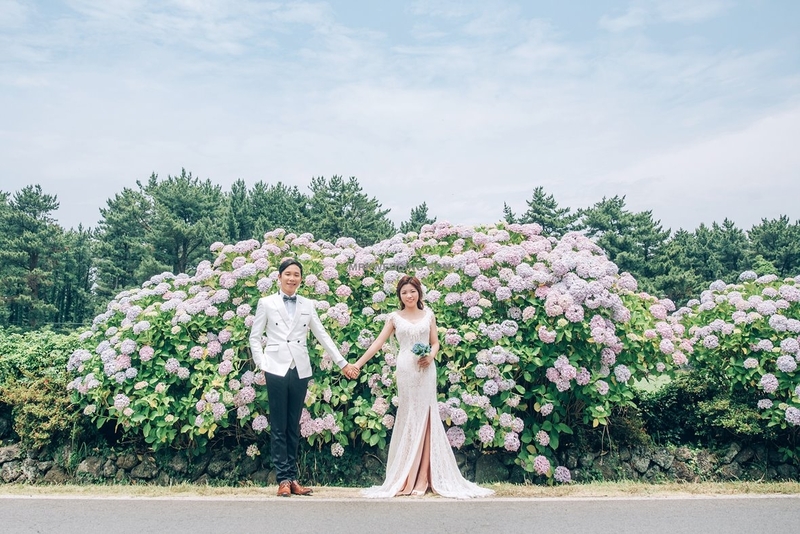 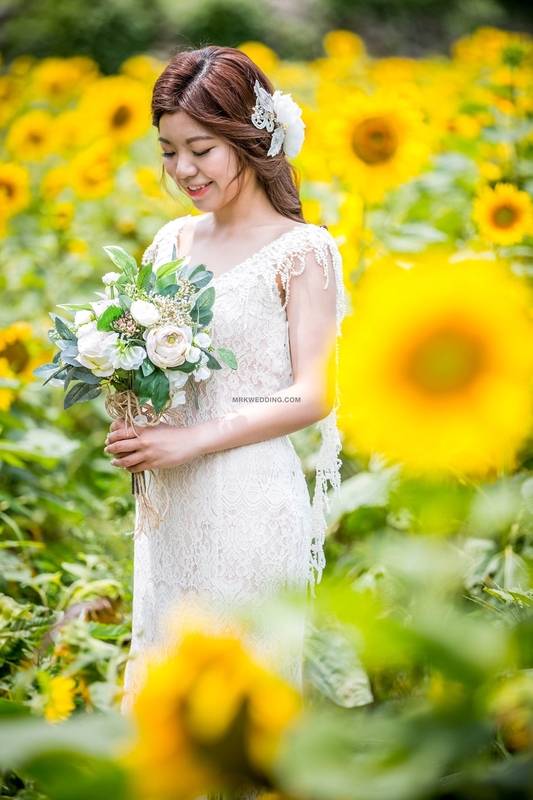 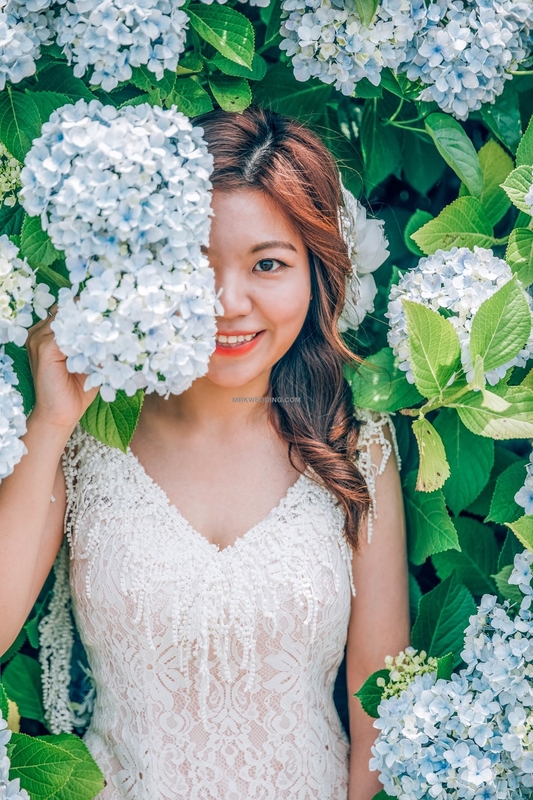 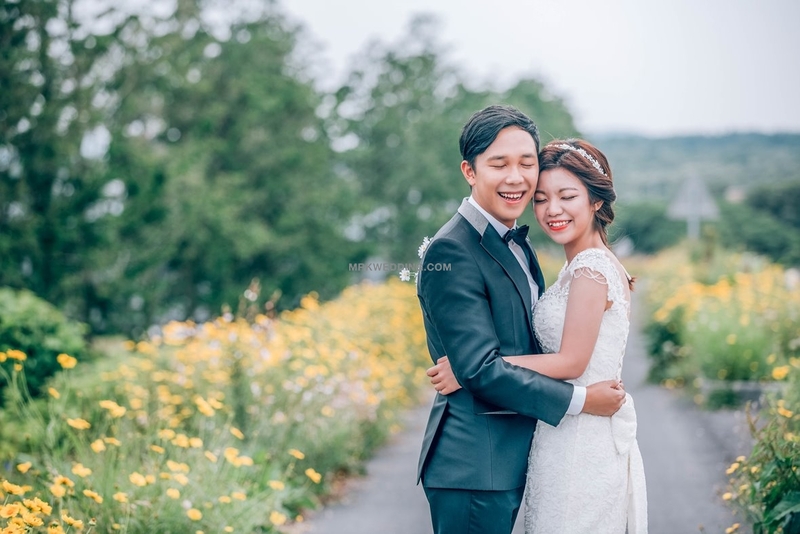 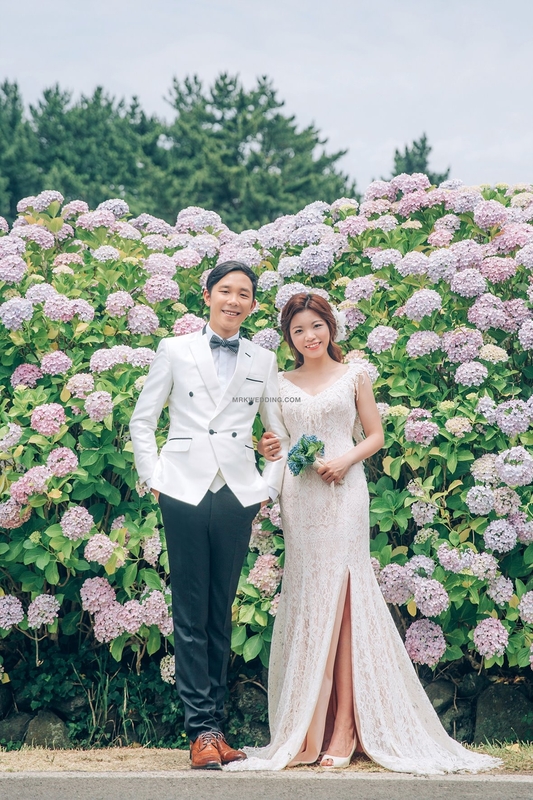 June in Jeju Island is the season of sunflower and hydrangea, our bride and groom loved the beautiful scenery so much and said it’s so worthwhile to come all the way here.